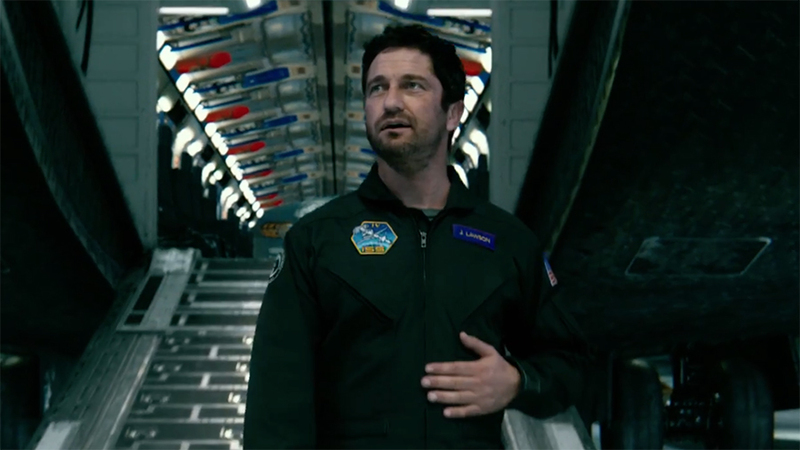 Max had no choice but to turn to Dutch Boy’s ingenious creator—his estranged brother whom he fired from the space team—Jake Lawson (Gerard Butler), to figure out the satellite’s glitch. Jake knows his invention like the back of his hand, and built a system that would reveal attempted hacks. But the search for the glitch’s source unfolds into a conspiracy that will make the audience doubt and trust no one but the Lawson brothers to have the best of intentions. Together, these two strong, clashing personalities make an odd dynamic out to save the world. 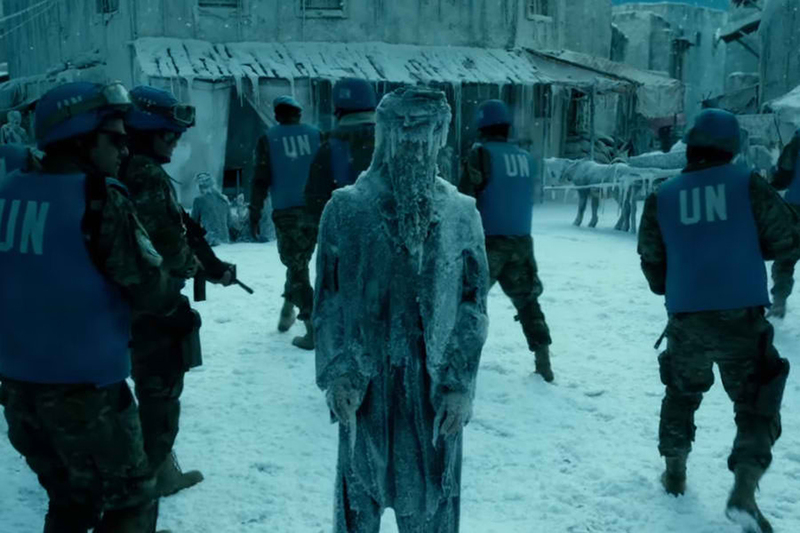 “Geostorm” carries an overused apocalyptic plot, and the movie proves there’s not much filmmakers can innovate on—and there were no signs of them attempting to. However, Devlin’s fascination on climate change here takes a slightly different turn, where destruction isn’t unleashed by nature but a perfectly working system. The director also shakes up a thin plot with a touch of a political thriller. The creation of Dutch Boy in “Geostorm” definitely added a possibility to the sci-fi spectrum. While the film wows its audience with visuals on each scene, it has robbed its own story the time to shed light on the mental framework of its antagonists. The film focused too much on utilizing the story’s natural cinematic elements—heavily concentrated on creating textured scenes on visceral angles—and previewed every possible weather discrepancy on screen, that it left important revelatory character actions seem like rushed and misplaced after-thoughts. “Geostorm” is a treat to watch in specialized cinemas (be it IMAX or 4DX), as it shouldn’t be watched anywhere else but on a big screen. However, it doesn’t necessarily mean it’s the type of movie to be remembered in the genre it is committing itself to. “Geostorm” is showing in cinemas nationwide.